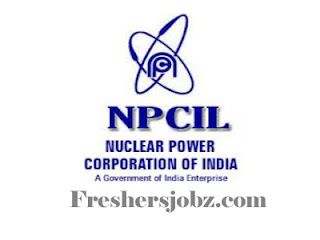 NPCIL Notification 2018.Nuclear Power Corporation of India Limited (NPCIL) has released a notification for the recruitment of Stipendiary trainee operator and Maintainer vacancies.Check the eligiblity and notification prior to apply for the positions. 10+2 /ITI passed candidates can apply for the stipendiary trainee posts. For Gen/ Ur candidates applicants age can be in between 18 to 24 years. Mode of applying for NPCIL recruitment is through online mode. From 01st October 2018 to 31st October 2018 candidates can apply. https://npcilcareers.co.in/MainSite/DefaultInfo.aspx?info=Oppurtunities is the link for applicants to apply directly.